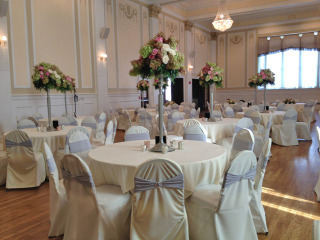 Here are some examples of our amazing work! 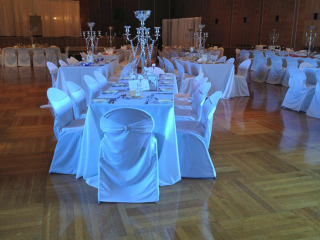 we would be happy to send you more pictures. 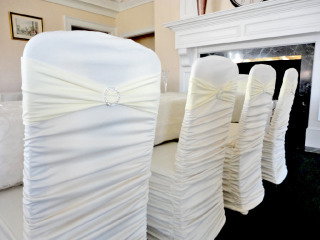 We differentiate from the other local chair cover company’s by taking great pride in delivering a “wrinkle free” chair cover and sash. 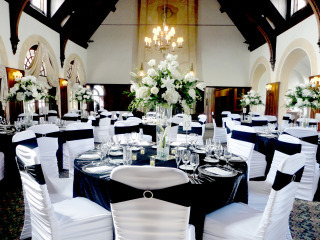 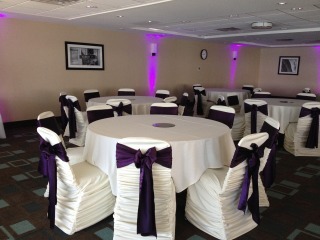 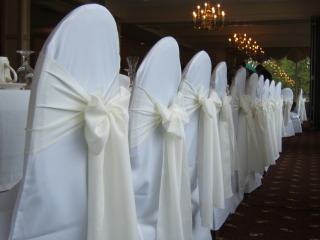 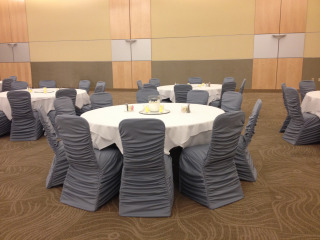 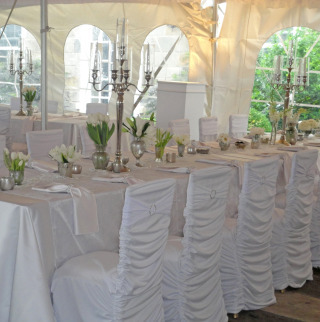 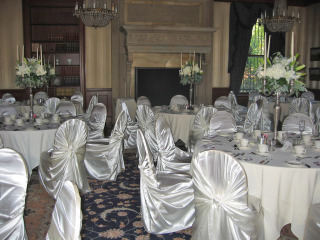 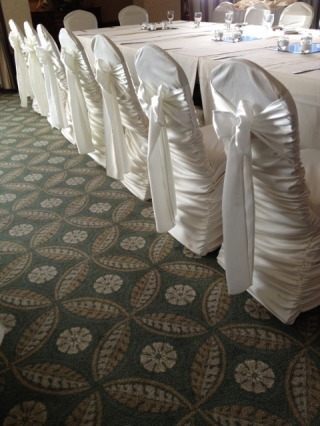 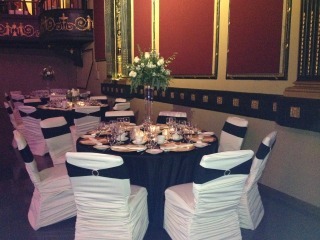 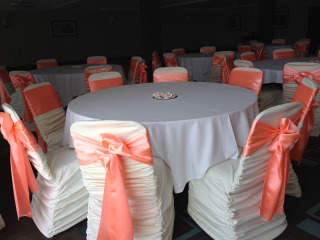 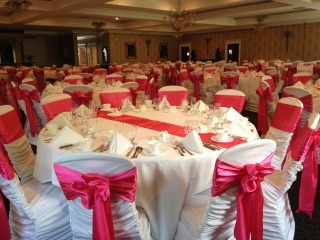 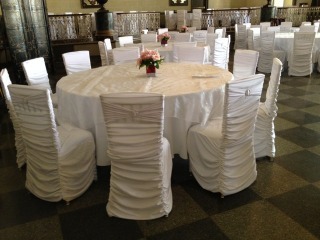 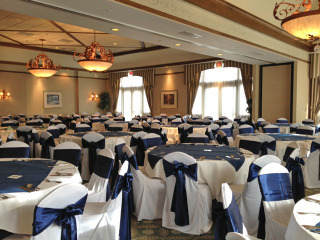 Before every event our chair covers are professionally inspected, cleaned and PRESSED for the most elegant appearance. 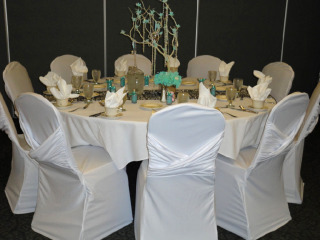 We stand by our name and take great pride in working with our brides and offering QUALITY linens. 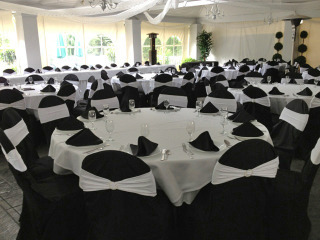 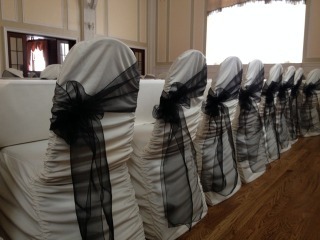 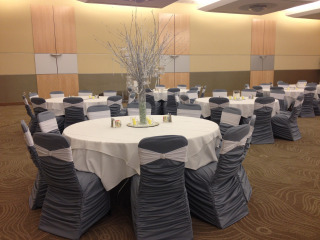 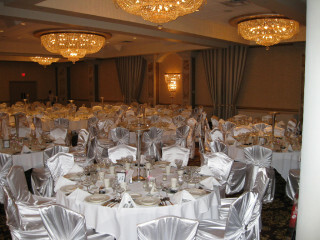 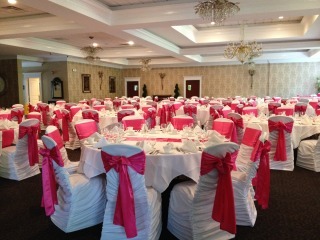 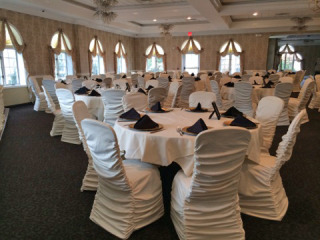 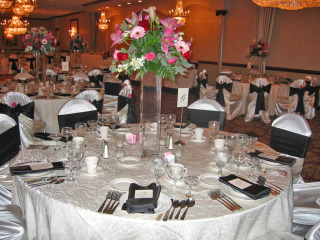 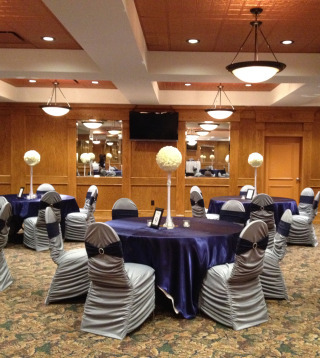 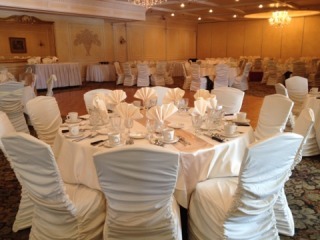 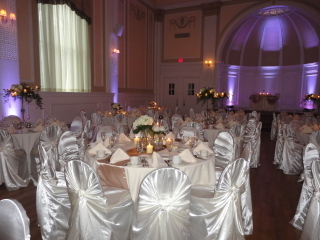 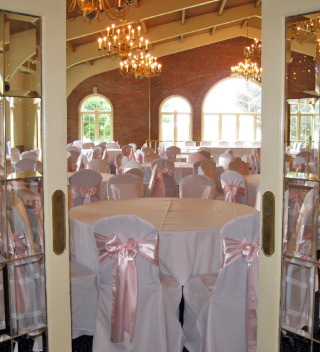 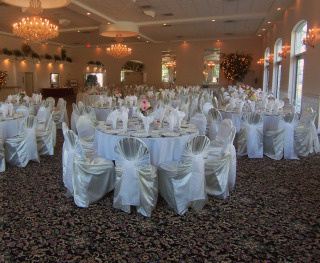 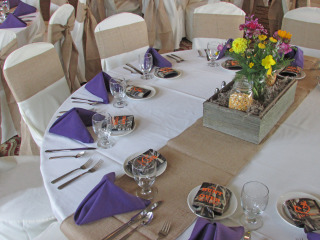 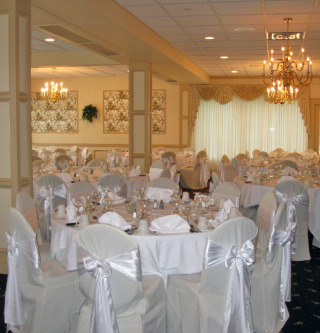 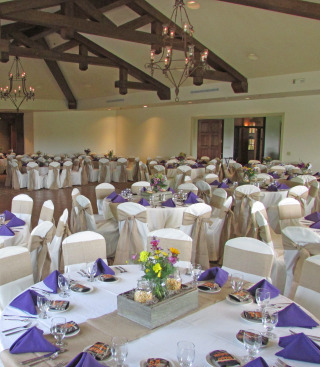 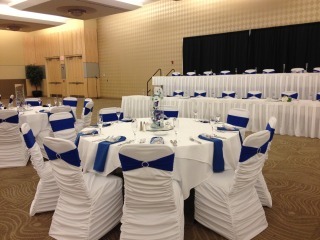 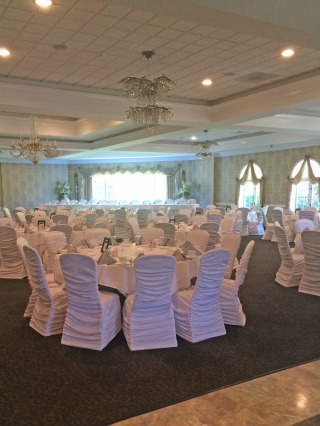 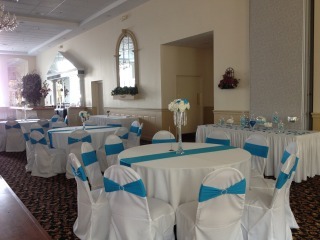 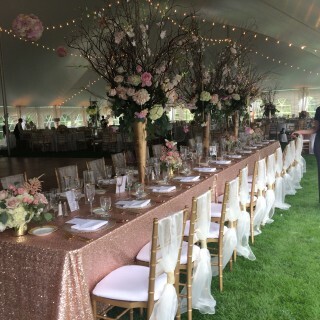 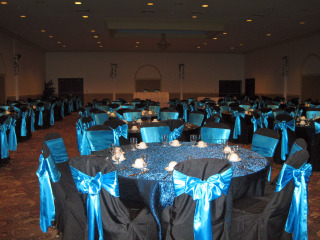 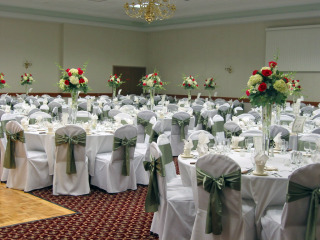 We are sticking to our mission in providing the BEST chair covers and linens in Western NY at the BEST price. 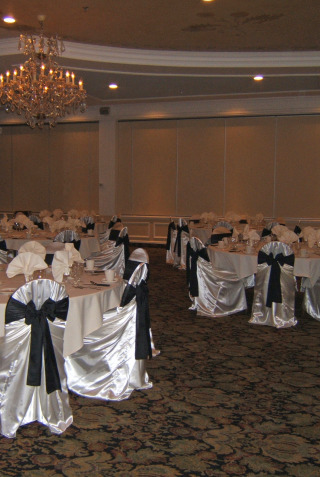 WE WILL MATCH ALL LOCAL COMPETITOR PRICING AND WORK WITHIN YOUR BUDGET!